Home » Beginner's Guide » MMMondayMemo: What is a credit card Product Change? Each Monday, Miles has decided to drop a tip, hint, tutorial, trick that maybe you’ve missed or haven’t heard before. If you’re an expert in this field, some of these may be things you already know, but there are a lot of beginners out there who are just getting their feet wet. This Monday, Miles will explain what a product change is and why you’d want to utilize it. 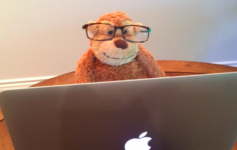 MMMonday Memo: What is a credit card product change? What is a credit card product change? A credit card product change gives consumers the power to upgrade or downgrade their credit card within the family of that credit card brand, or within the rules that the card issuer lays out. Why would I want to product change? 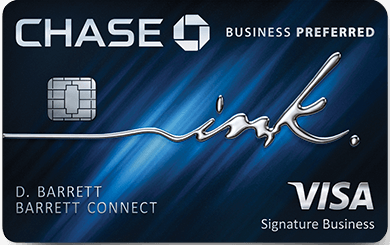 Chase allows you to acquire a new cardmember sign up bonus every 24 months. So if you’re carrying a Chase Sapphire Preferred for 25 months, you could downgrade to a Freedom and then signup for the Sapphire Preferred again. Not only do you get another bonus, you’ll keep your credit score healthy by keeping the line open. Different credit cards can give you elite nights, or elite mileage for spend. Upgrading or downgrading between those cards can create opportunities to generate status through spend. I won’t go into specifics but Frequent Miler has an incredible tactic for acquiring and keeping Delta status through product change. Citi will cancel your Thank You points after 60 days. EVEN IF YOU TRANSFER THEM into another account. The life of those points isn’t tied to the type of credit card, but rather the account they were originally earned from. Citi starts the clock on their sign up bonus rules whenever you open or close an account within a family of cards. If you downgrade that account it isn’t close and therefore you can sign up for that card again sooner. You’ll be flying in Singapore Business Class in no time. A transfer partner of SPG, Citi, Amex, and Chase. Next Article 2017 Freddie Awards! Don’t forget to vote!! !